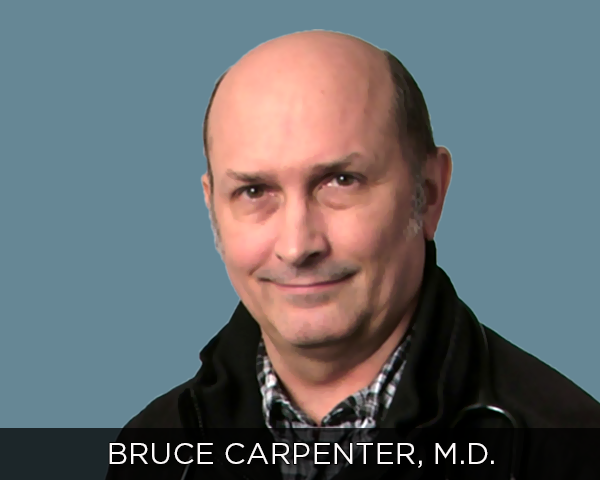 Bruce Carpenter, M.D. | Glen Rose Healthcare, Inc.
Home » Bruce Carpenter, M.D. 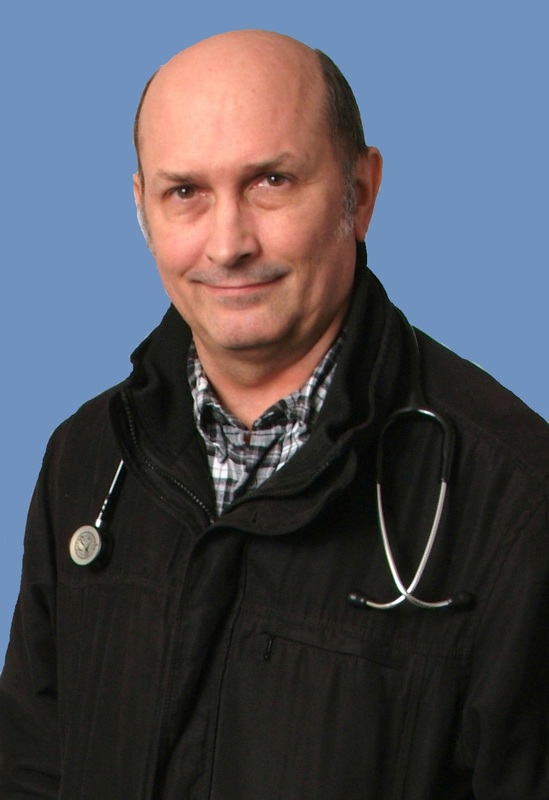 Dr. Carpenter has been a Family Medicine physician in the Glen Rose area since 1987. He currently practices at our Glen Rose Healthcare, Inc. facility in Pecan Plantation. Dr. Carpenter also serves as the Medical Review Officer for the Comanche Peak Steam Electric Station in Glen Rose. Dr. Carpenter earned his Bachelor of Science degree in Biology at the University of Texas at Arlington in 1976. He earned his Doctor of Medicine degree at the University of Texas Medical Branch at Galveston in 1980. Internship completed at Lubbock General Hospital and Residency in Family Medicine.